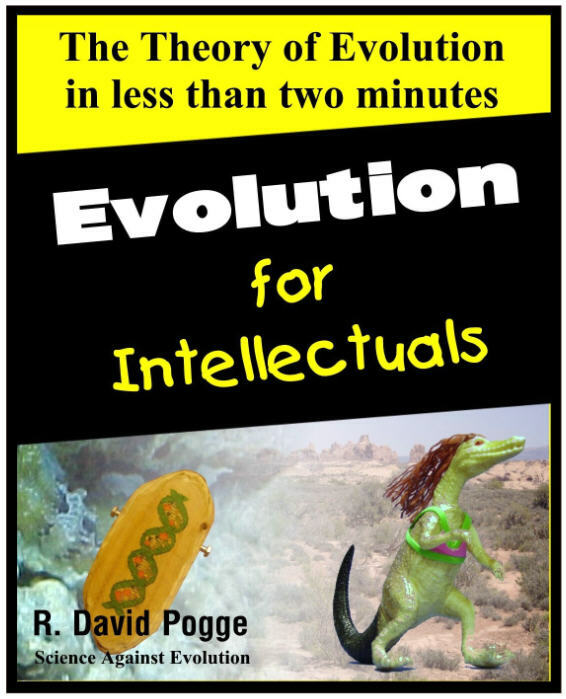 Since 1996, it has been Science Against Evolution's objective to make the general public aware that the theory of evolution is not consistent with physical evidence and is no longer a respectable theory describing the origin and diversity of life. Our web site is updated on the third Tuesday of every month. or get our RSS Newsfeed. We proudly present our award-losing two-minute video! Read the story behind the video. 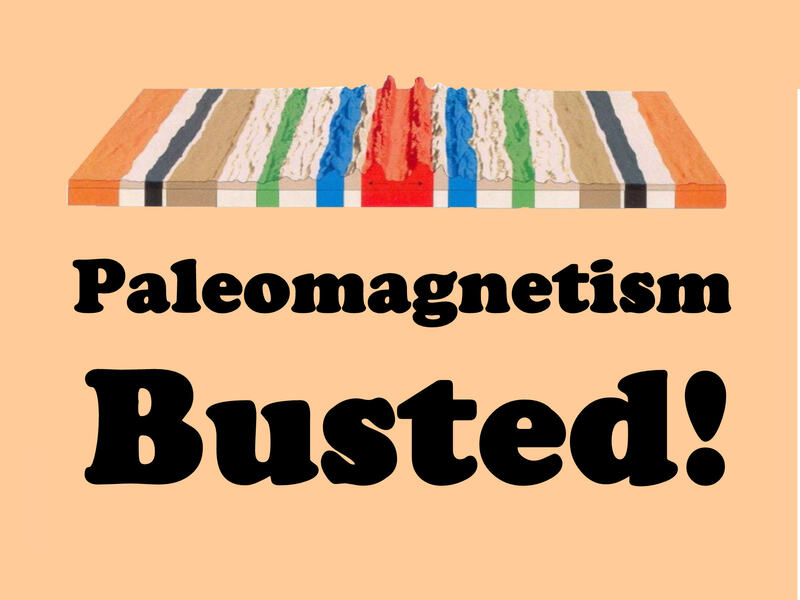 Here's a science fair project that debunks paleomagnetism as a means for determining the ages of rocks. Check out our Seventy-five Theses about the theory of evolution. Radio 74 Internationale’s flagship station (KRSF) has turned our Wizard of Ooze parody into this Radio Drama , and our Alice in Evolutionland parody into this Radio Drama . If you have any questions or comments, we encourage you to send mail to Do-While Jones who maintains this no frills web site.